Quentin Tarantino’s second instalment to the infamous martial arts tale Kill Bill: Volume 2 was released 15 years ago on 16th April 2004. The violent revenge story was produced by Miramax, A Band Apart and Super Cool ManChu. Kill Bill was originally intended to be released as one film in its entirety. However, due to Tarantino’s preference for rather lengthy narratives, the overall running time of over 4 hours had to be spread over the span of two films. 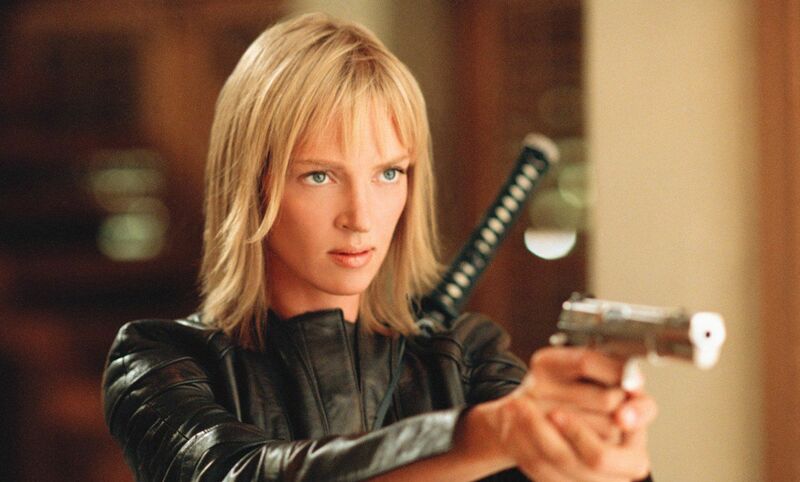 Starring Uma Thurman as the Bride, Kill Bill: Volume 2 follows our lead protagonist assassinate her remaining enemies after a particularly bloody massacre in the previous chapter. The sequel offers an insight into the backstory of the Bride, encouraging empathy for the character whom audiences had become acquainted with the preceding year. With the twists and turns of a tragic love story intertwined with the fantastical violence of Tarantino’s auteurship, this picture is certainly worthy of nostalgia. With a budget of $30 million it is no surprise Tarantino delivered such an epic story encapsulated within a visually stimulating homage to the classic spaghetti western and martial arts genres. The anniversary of this picture certainly stimulates buzz for the director’s much anticipated 9th film hitting our screens this summer.